Market value is the value of the airlines' outstanding shares of ownership. Generally speaking, this is the quickest, easiest way to determine the size of a company. International Airlines Group is the result of the Anglo-Spanish merger of British Airways (IATA:BA), Iberia (IATA: IB), and both companies' subsidiaries in 2011. IAG possesses a colossal fleet of 589 aircraft. More than 118 million passengers travelled between its 279 destinations throughout 2018. 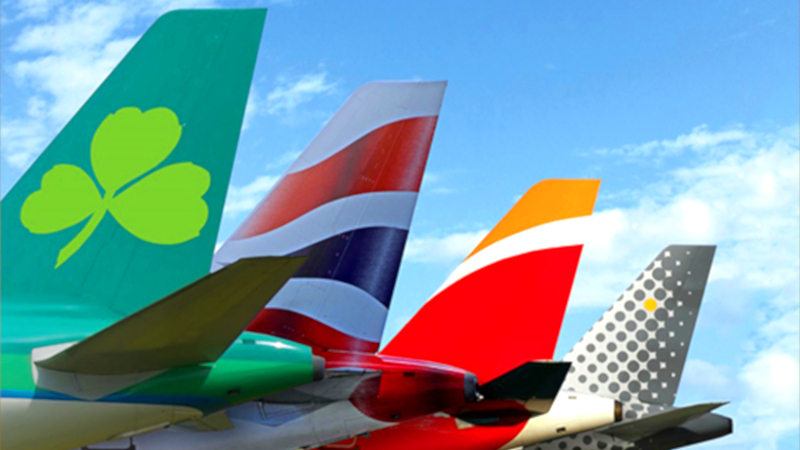 The IAG family is made up of Aer Lingus, British Airways, Iberia, Vueling, and LEVEL, which makes it the sixth largest airline in the world based on revenue. Having all of these airlines under one corporate banner allows each of them to enhance their unique market operations while allowing passengers quick access to more travel routes. American Airlines (IATA: AA) has grown into the world's largest airline by sales, fleet size, passengers carried, and kilometers flown since being founded in 1936. It currently operates a colossal fleet of 956 aircraft that connect an expansive network of 350 destinations throughout 50 countries. 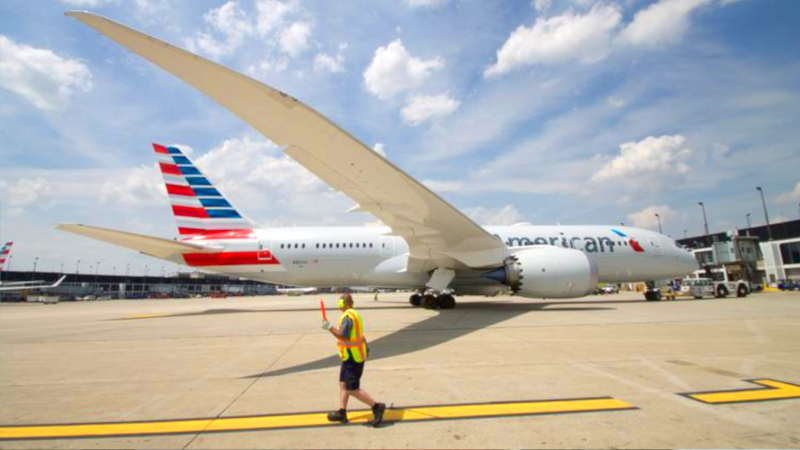 Every year, AA flies nearly 200 million passengers across 6,700 flights every day. AA employed the first African American and female pilots in the commercial aviation industry. In 1964, AA hired Dave Harris, an Ohio-born African American man who had previously worked with the American Air Force. Nine years later, AA hired Bonnie Tiburzi, a Connecticut woman who became the industry's first female pilot. Dave Harris stayed with AA until his retirement in 1994 and Bonnie Tiburzi retired in 1999 and now operates a flight school. 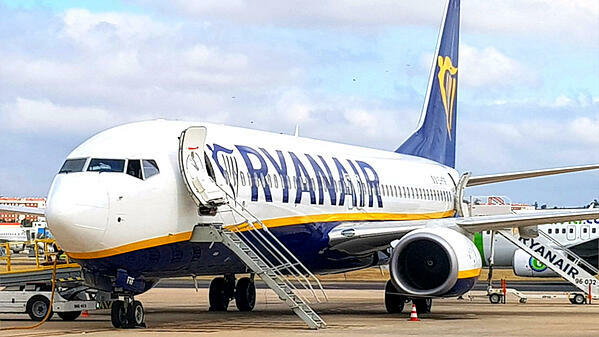 The first low-cost carrier to make our top ten, Ryanair (IATA: FR) debuts at an impressive third place spot. As a low-cost, no-frills airline, FR takes a bare bones approach to air travel: its passengers are guaranteed a seat and have the option of purchasing the extras they want to build their own in-flight experience. As a result of this business model, FR reported in 2018 that ancillary sales constituted 28 percent of their total revenue. The airline operates a fleet of 439 aircraft that fly to 225 destinations throughout 35 countries in Europe, North Africa, and the Middle East. FR transported 139 million passengers by the end of 2018. Ryanair has had a very love-hate relationship with advertising standards agencies over the years. Their unique brand of risqué humor has resulted in numerous controversies and even court cases. While they sometimes had to pay out fees for being too bawdy, the media coverage essentially got them millions of dollars of free exposure. They say there's no such thing as bad publicity, right? 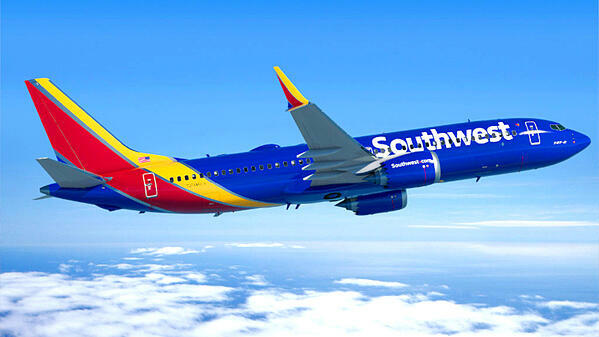 The world's largest and second low-cost carrier to make this list, the United States' Southwest Airlines (IATA: WN) has been setting the benchmark for LCCs since 1967. In addition to its low fares and renowned two free checked bag policy, WN has maintained a fun, humorous, and very customer service-oriented approach to air travel. 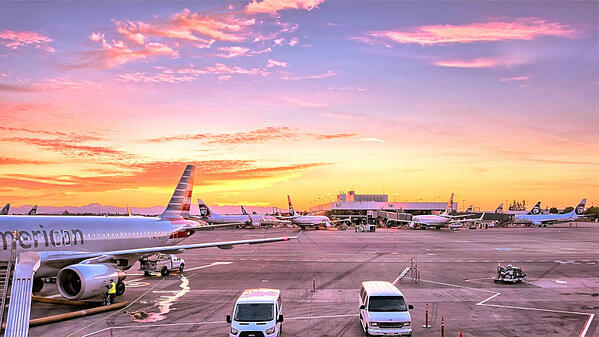 The airline's fleet is made up of 751 aircraft that fly between 99 locations within the US and 10 other countries. It averages 120 million passengers annually. In 1992, WN became embroiled in a copyright infringement lawsuit with the Stevens Aviation after instating its then-new tagline "Just Plane Smart." The heads of both companies actually agreed to settle the dispute with a best-of-three, video-recorded arm wrestling match wherein the loser had to pay $5,000 to charity each round. Herb Kelleher lost but both companies agreed to share the phrase's trademark and each donated $15,000 to charity. 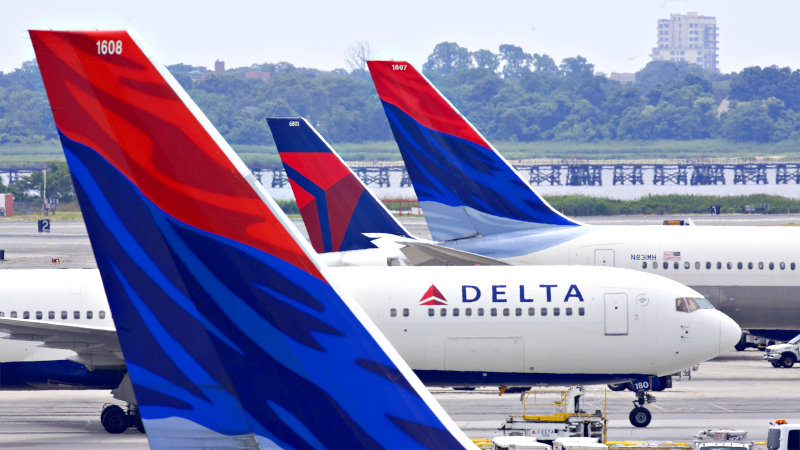 Delta Airlines (IATA: DL) is a legacy carrier and the sixth oldest airline in the world, based on foundation date. Its huge fleet of 878 aircraft flies to 304 locations in 52 countries across six continents. As one of the four founding members of the SkyTeam Alliance, DL's 180 million passengers per year have access to a mammoth network of 1,074 destinations in 177 countries. Overall, the airline is narrowly behind AA in terms of sales, fleet size, passengers carried, and kilometers flown. DL commenced operations in 1924 as the Huff Daland Dusters crop dusting company in Georgia. One year later, it moved to Louisiana and became an airline. It was officially known as Delta by 1928. So Which Airline Is Richest? As we'd mentioned earlier, determining which airline is the richest is a little more complicated than one might think initially. There are so many ways to assess levels of wealth when you get down to the dollars and cents (not to mention the assets, liabilities, and equity) of the question. If you'd like to see more stories like this, be sure to subscribe to the InteliSys Aviation blog. There's never a dull moment in the airline industry and we're always thrilled to keep you informed!